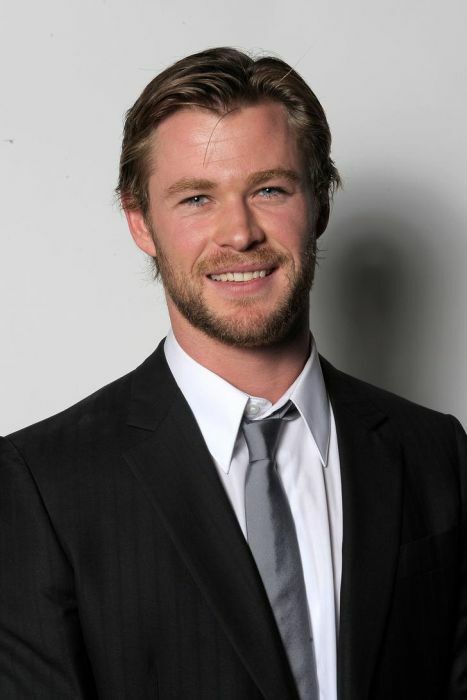 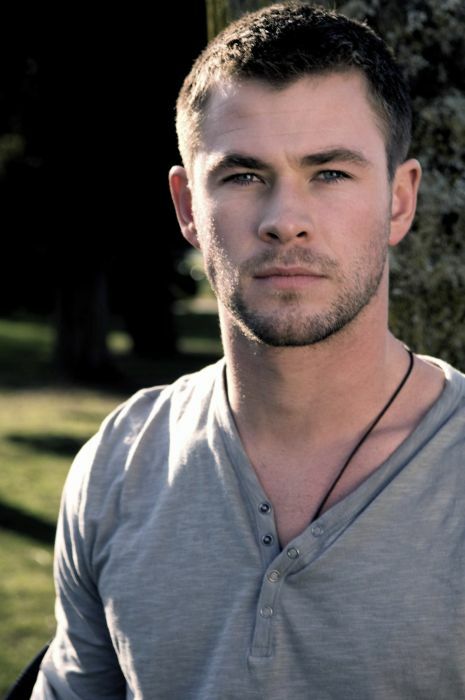 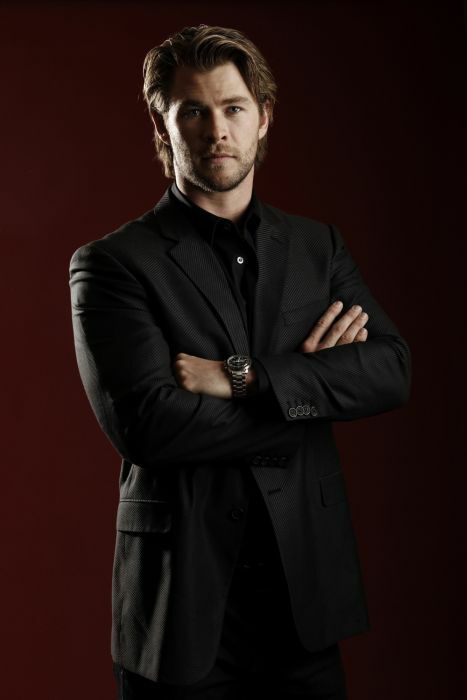 The American People magazine named Australian actor Chris Hemsworth is the sexiest man in 2014. 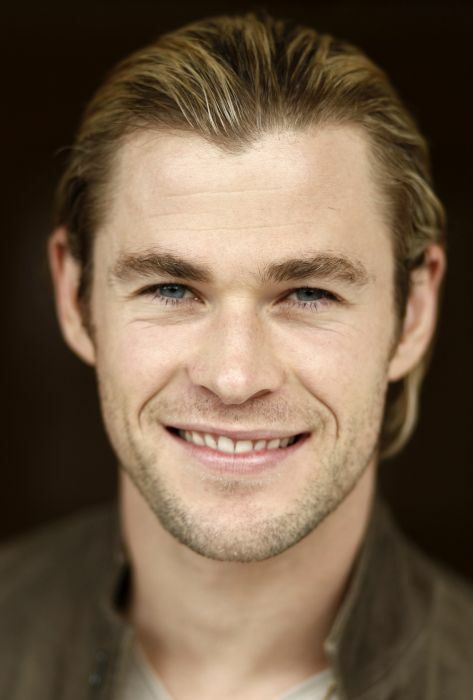 He's certainly made a name for himself over the past few years thanks to his role as Thor in the Marvel Cinematic Universe. 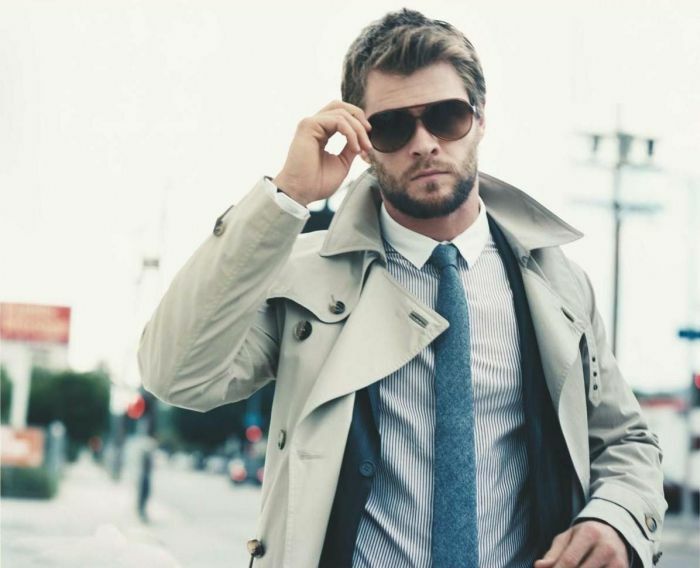 It's safe to say you'll be seeing a lot more of Chris Hemsworth in the years to come. 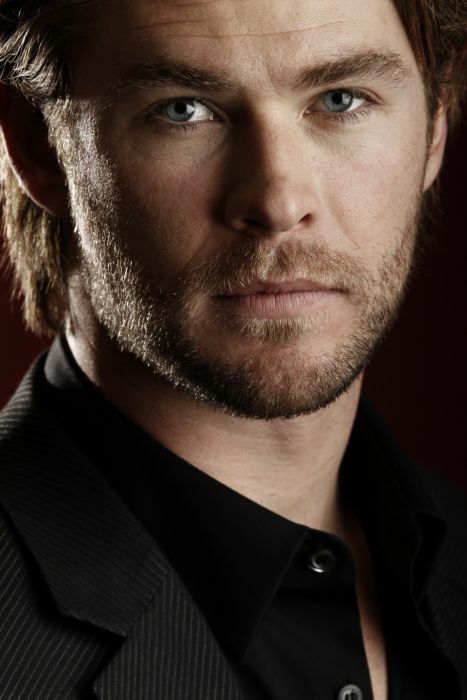 a post for the ladies huh..
lets not make this a regular thing what.